The start of the New Year is a popular time for people to resolve to make changes to take better care of the body they live in. It is also a good time of year to assess what changes you would like to make in your home that you live in! Here are some considerations to help guide you through the process to help your home look fresh and up to date. Do a walk through like you are unfamiliar with your home and are a critical buyer, and take notes. Signs of age. What has noticeable wear and tear: Flooring? Cabinets? Counters? Doors? Shower tile or tub? Sinks? What looks dated—do the kitchen cabinets go to the ceiling? Are the appliances stainless steel? What about the backsplash tile? Do you have good sight lines from the kitchen? Is there a no threshold walk-in shower? Are the bathroom vanities too low? Are the windows energy efficient? Is the baseboard builder grade or too low? Are the lighting and fixtures of a time gone by? Is the ceiling a popcorn texture? Signs of Insufficient storage. Are your counters or tables cluttered? Are you storing infrequently used appliances on the countertop? Do you have trouble finding things because cabinets and drawers are stuffed? Are you storing kitchen items in another room? Signs of Poor Layout. Is there wasted or underutilized space (e.g. formal dining and living room)? Does the kitchen work for multiple cooks? Do the bathrooms and bedrooms provide privacy? Are all the rooms and hallways have enough natural light? Does one have to walk around furniture to get to a room or an exit? Bottom line, if you are pining after the end results on HGTV, Pinterest, Houzz, etc. 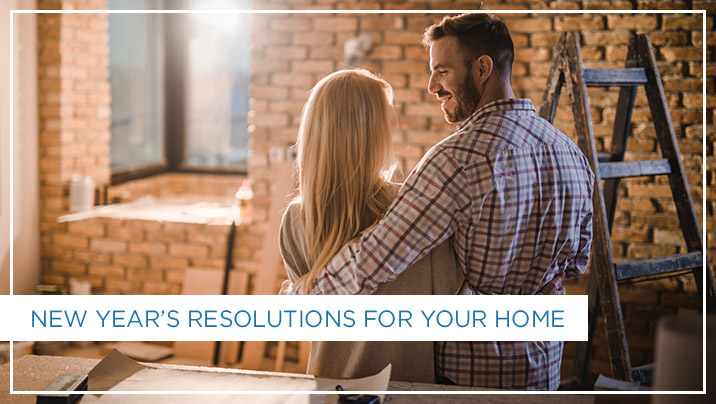 make a plan of what is priority for how you want your home to be. It is good self-care to experience living in a house that is personalized to how you want it to function and look. It will be a space that is both energizing and relaxing.